An “easy chair" that’s wonderfully easy on the body and the budget. 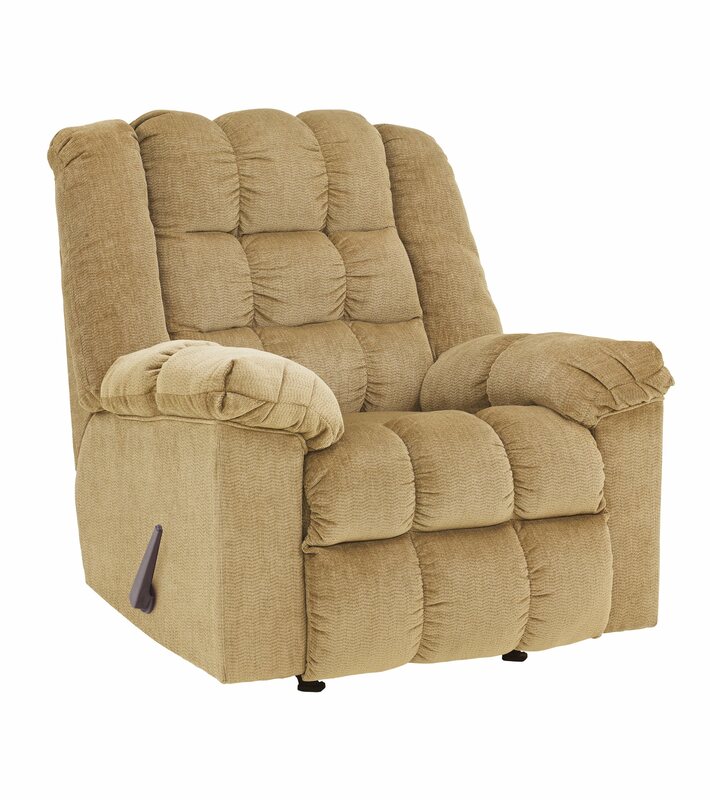 Ludden recliner delights the senses with ultra plush upholstery in a handsomely textured twill. Divided bustle design and puckered stitching meld comfort and style. Ample pillow top armrests make it an all-the-more restful place to unwind.